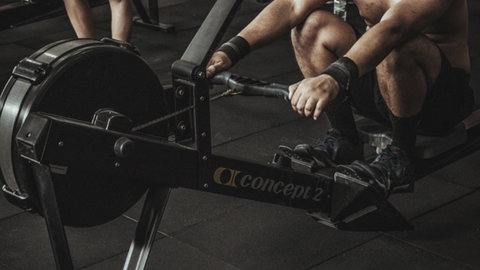 Improve your clinical toolbox with an evidence-based framework for blood flow restriction (BFR) training in the rehabilitation setting. Blood flow restriction training is a safe and effective technique that allows your patients and clients to achieve the same physiological adaptations associated with high intensity strength training, without the joint or tissue stress! Clinicians such as Physical Therapists, Occupational Therapists, and Chiropractors as well as Personal Trainers and Strength Coaches. 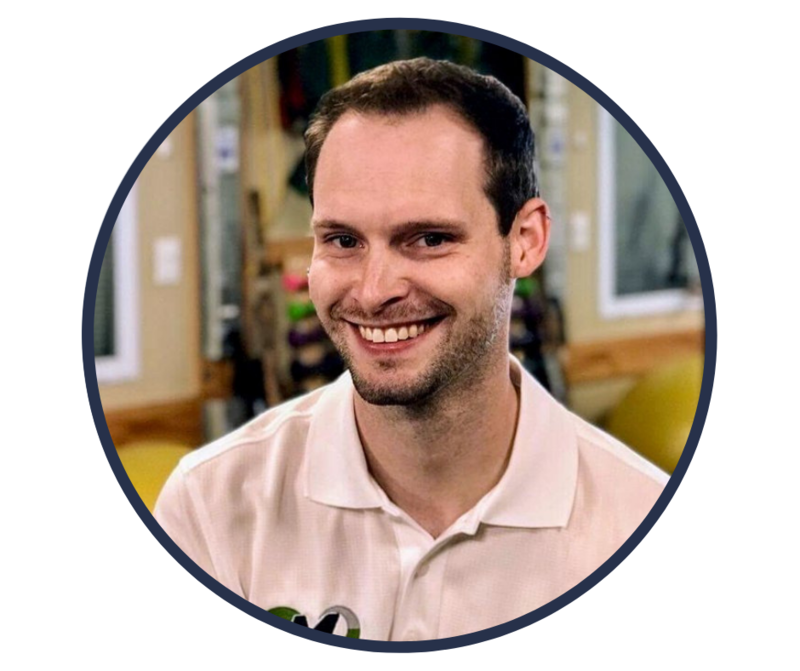 Dr. Kyle Coffey is a physical therapist, exercise physiologist, faculty member, and clinical educator who is passionate about educating patients and clinicians about physical therapy, movement, health, fitness, and wellness. What began as self-application of blood flow restriction (BFR) training to stay healthy while recovering from an upper extremity injury, turned into a love for the research and a desire to safely and effectively apply in both the rehab and training populations. Time is our greatest resource, in life and in the clinic - an adjunct to traditional strength training was needed to help people train and rehab smarter, not harder. Thus Modern Strength Training was born! 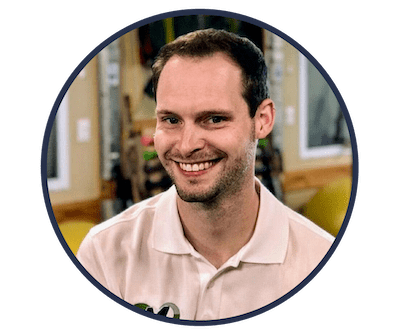 In addition to owning his own clinic and educational company, Motus Physical Therapy and Performance, Dr. Coffey is an Assistant Teaching Professor and Exercise Science Program Director at his alma mater, the University of Massachusetts Lowell. 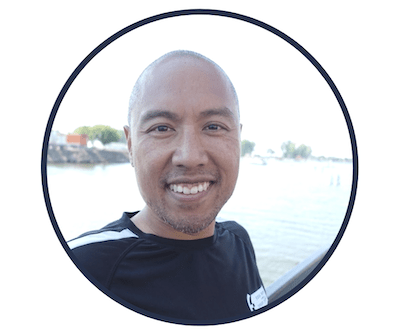 His research interests include the use of blood flow restriction in rehabilitation, the role of physical activity in memory, cognition, and academic achievement particularly in the elementary through high school population, and health promotion and disease prevention strategies.